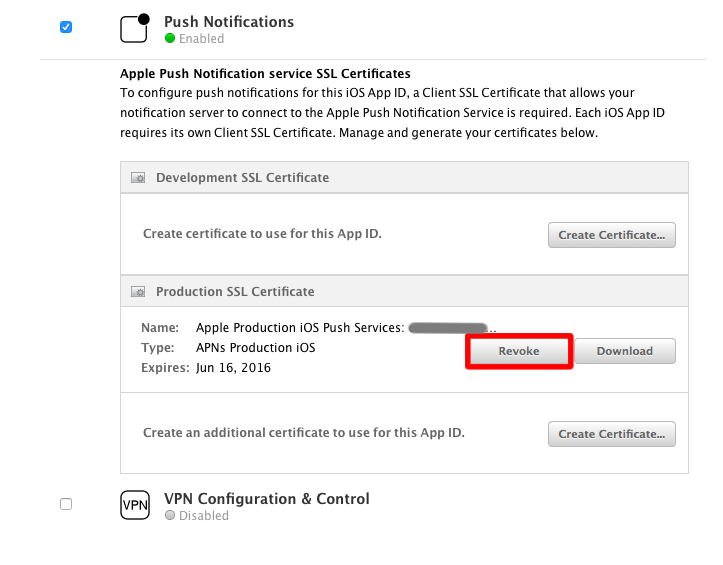 If a .pem certificate has been sent to your backoffice and it is not properly made, it will block the whole sending process for push notifications. Thus, you will not receive push notifications on your iOS version of your app, neither the Android version. – Make sure you activated the notifications for your app. Connect to your server via SSH, FTP or the file manager of your hosting panel manager, then go to your Siberian install folder and open the index.php file. If not (it is written ‘development’ instead), set ‘production’ then save the modifications. Finally fully close your app then send another push message to test. 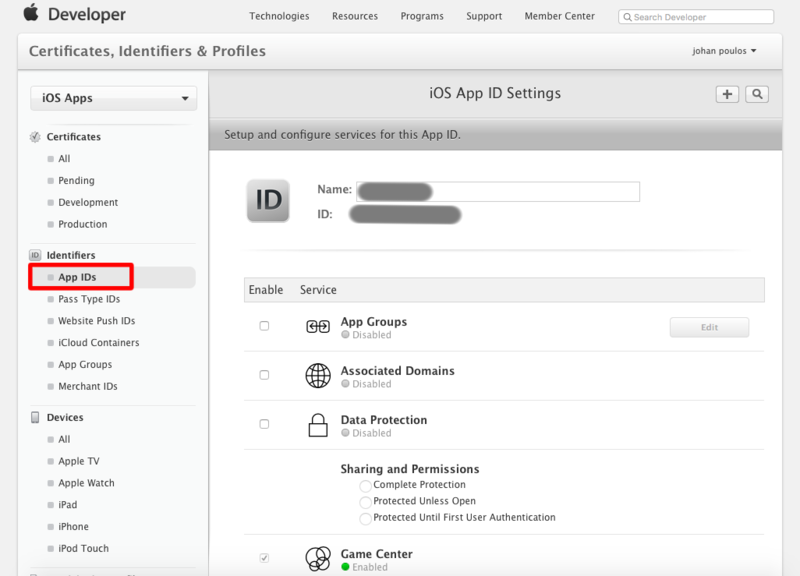 Connect to your Member Center then click on Certificates, Identifiers and Profiles. 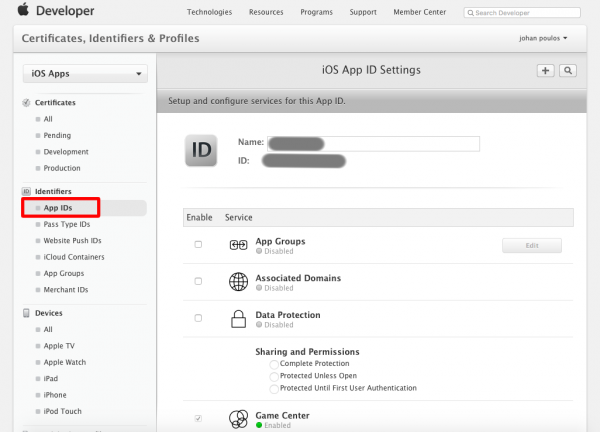 In the iOS Apps part, click on Certificates then App IDs. Select your app then click on Edit. Once done, you have to create a new APS Production certificate, then create a new .pem certificate (do not forget to check if it is correct). You can follow this article to help yourself. Finally, upload the new .pem certificate in your backoffice > Manage > Applications > the sheet of your app. – Make sure you have filled out the info (GCM Key and Sender ID) in your backoffice in Settings > Push before generating your APK. Each time you set new keys there, you have to re-generate the APK of your app. – When creating your project in the Google Console (when following this article: https://doc.siberiancms.com/google-api-for-youtube-and-android-push/), make sure you have not entered the IP address of your server. – Still when creating your project on the Google Console, make sure that you have activated “Google Cloud Messaging for Android”.